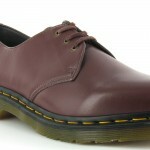 Scorpio Shoes BlogBrowse By SeasonAutumn Winter 2011Dr Martens 100% Vegan Footwear – Viva La Leather-lution! 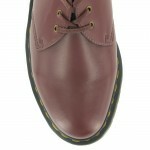 Dr Martens 100% Vegan Footwear – Viva La Leather-lution! Dr Martens has launched a 100% Vegan alternative to its range of classic styles. 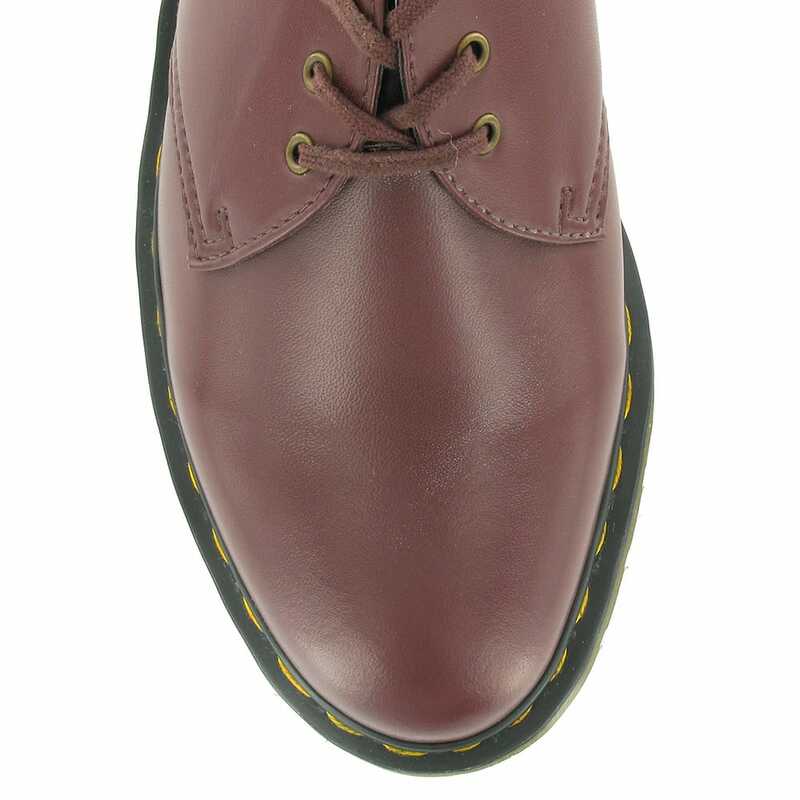 Available in Cherry Red or Black, the Vegan range comprises the 1460 8-eyelet boot and the 1461 3-eyelet shoe. So far we at www.scorpioshoes.com have received delivery of the 1461 shoe. As soon as the 1460 boot is dropped off at our Spennymoor HQ we’ll update this with more pics and links for you. The number 1 feature of these is that they are NOT made from leather. 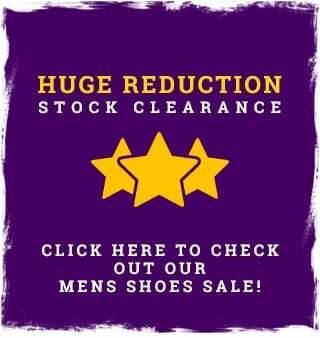 The uppers are made from a synthetic material called Felix Rub Off, a Vegan-friendly, non-leather, synthetic material, which is soft and supple, and has a subtle two-tone finish. The sole unit is the original Dr. Martens air-cushioned sole, which provides underfoot comfort and durability, and has done since 1960. 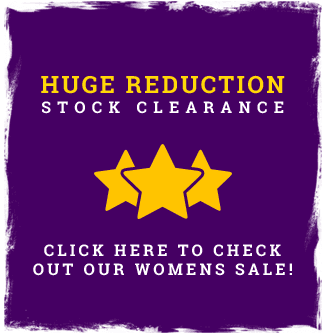 It is oil and fat-resistant, tough and offers good abrasion and slip resistance. 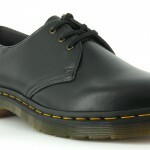 These are a Goodyear-welted product. 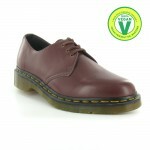 The upper and sole are sewn together, not merely glued, like many footwear constructions. 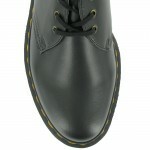 This, together with the Z welt-stitch and heat-sealing process, makes it a unique feature of Dr. Martens footwear. 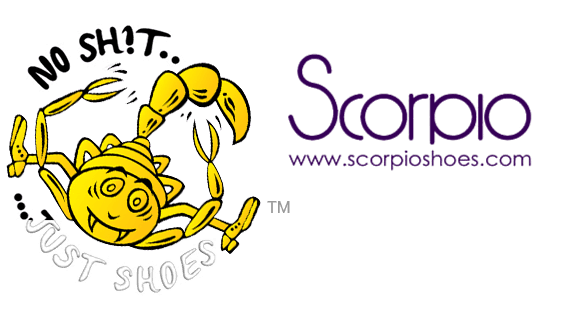 If you have been wanting some DMs but have been waiting for some non-leather, vegan friendly options, hop on over to www.scorpioshoes.com and order yourself a pair today before they sell out. That’s really cool! 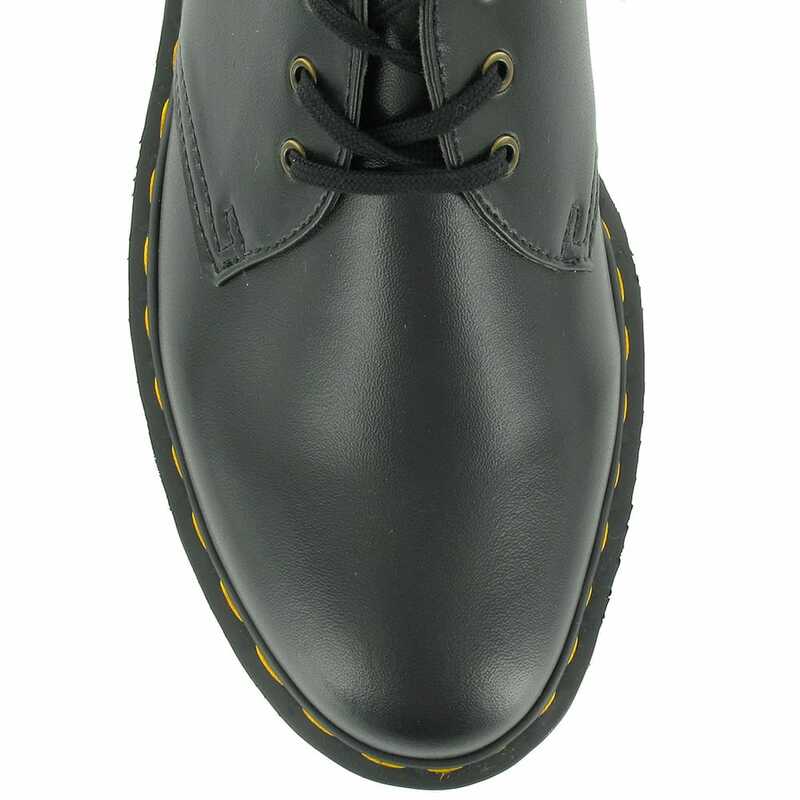 I honestly still have my 15-year-old Doc Martens boots from right before I became a vegetarian. We think its brilliant that Dr Martens are now providing these Vegan options!